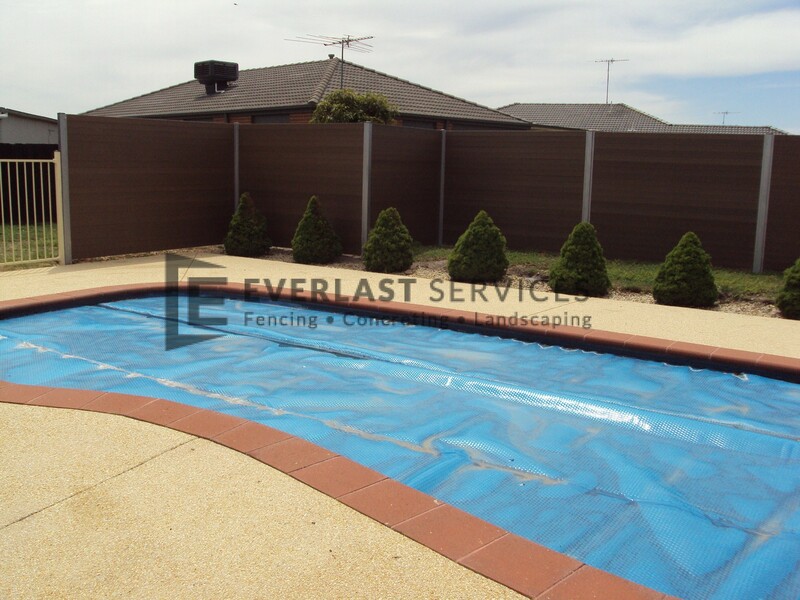 Here at Everlast Services (formerly known as Everlast Fencing Melbourne), we understand that the safety and security of your and family is paramount, particularly when it comes to swimming pools and water safety. That’s why our number one priority is removing the stress that is usually involved in installing swimming pool fencing. We make sure that your pool fence adheres to all Australian pool fence regulations, including Pool Fencing Compliance AS.1926.2007. And, we make sure that all your pool gates are fitted with both self-closing hinges, as well as lockable latches. Available in a wide array of designs and colours, our fences are built tough. We suggest using fencing that is made from sturdy vertical aluminium rods. 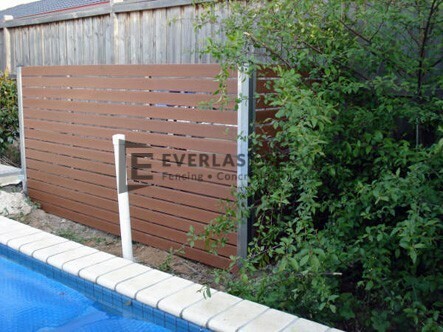 Aluminium fencing won’t rust around your pool or garden, and never needs painting. Our glass fencing will also give you superb results. 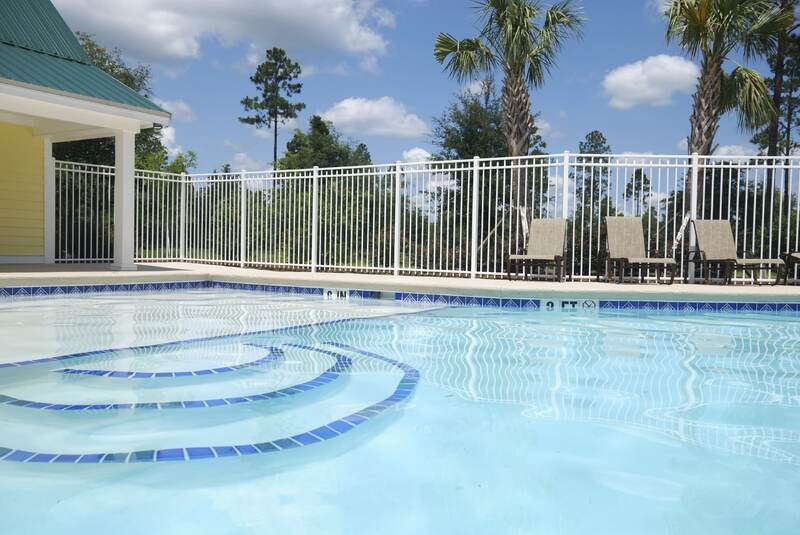 With a maintenance free fence, you’ll have more spare time to enjoy your pool. 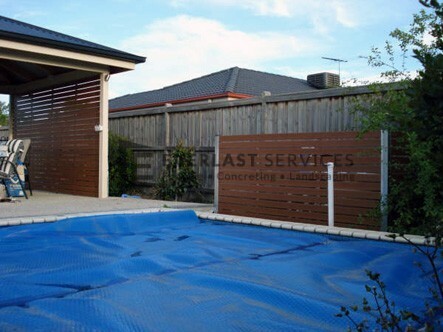 We also provide temporary swimming pool fencing, perfect for use during the construction of your new pool. We can even pop out and visit you. An on-site visit means that we can put together a completely accurate quote for your pool fencing cost. This means there will be no surprises on completion of the job. When we visit, we’ll even bring out fencing samples of all different shapes and sizes to make discussing your pool fence needs even easier. We provide the best possible workmanship for each and every job we undertake. 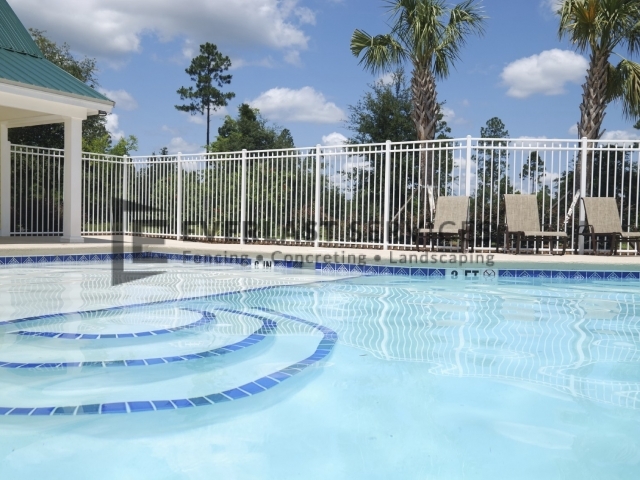 The quality and end result of all of our pool fences is paramount. We’re not happy unless you are. All of our projects are affordable, and yet you don’t have to compromise on quality for a lower cost. 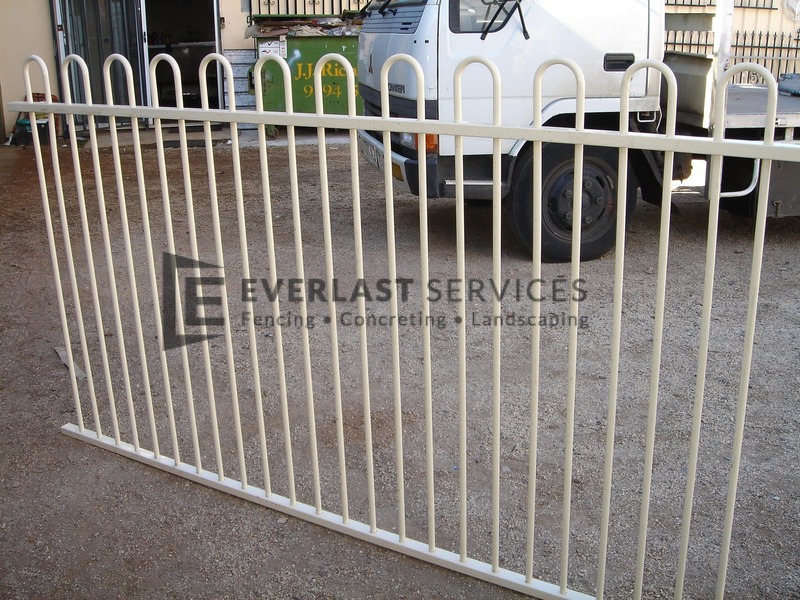 We have over 20 years experience in fencing. 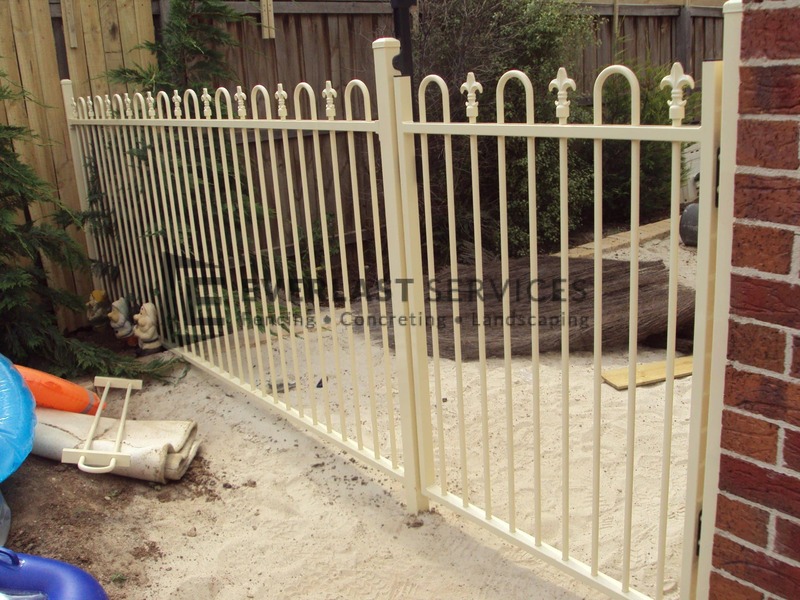 That means, when it comes to fencing, we’ve seen and done it all before, from pool fences to aluminium and colorbond. Given the depth and breadth of our knowledge, your fence will be the best it can possibly be. We are a steel fabricator and wholesaler, with a manufacturing plant in Hoppers Crossing. So, we can supply high-quality, affordable steel and aluminium pool fencing materials direct to you. This cuts out the middleman, making your project much cheaper.